on the 9th October 1948. "Red Eagle" due to its colour. This was the second aircraft that Eagle Aviation Ltd aquired. 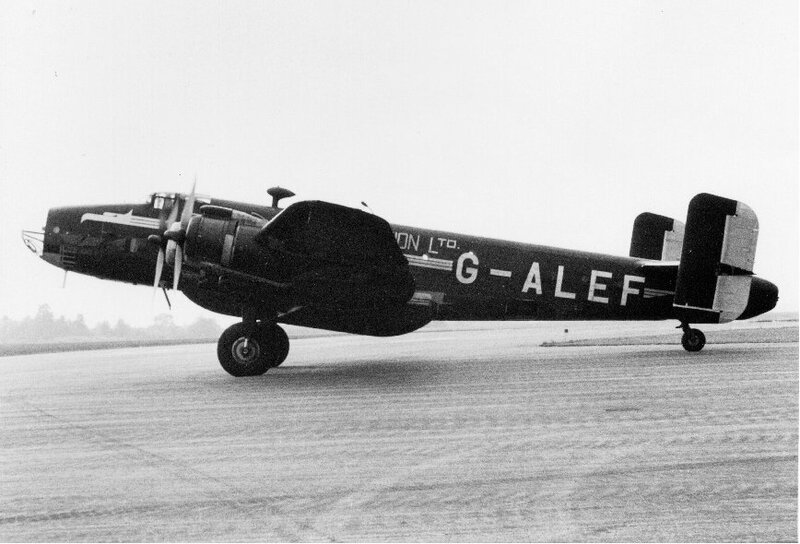 This was the last but one Halifax built. The RAF sold it to Vingtor Airways in June 1947 but it was not delivered. 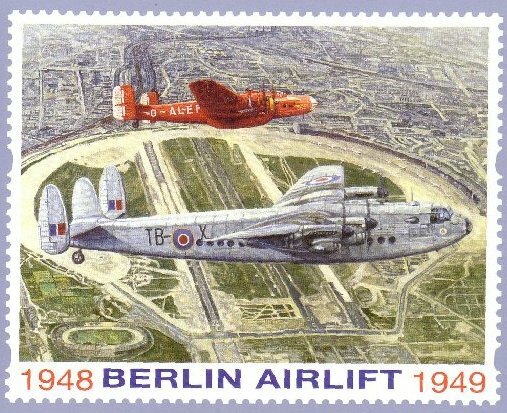 It was involved in a landing accident at Fuhlsbuttel in the spring of 1949 whilst taking part in the Berlin airlift. It was rebuilt and continued in service until it was withdrawn in 1950.